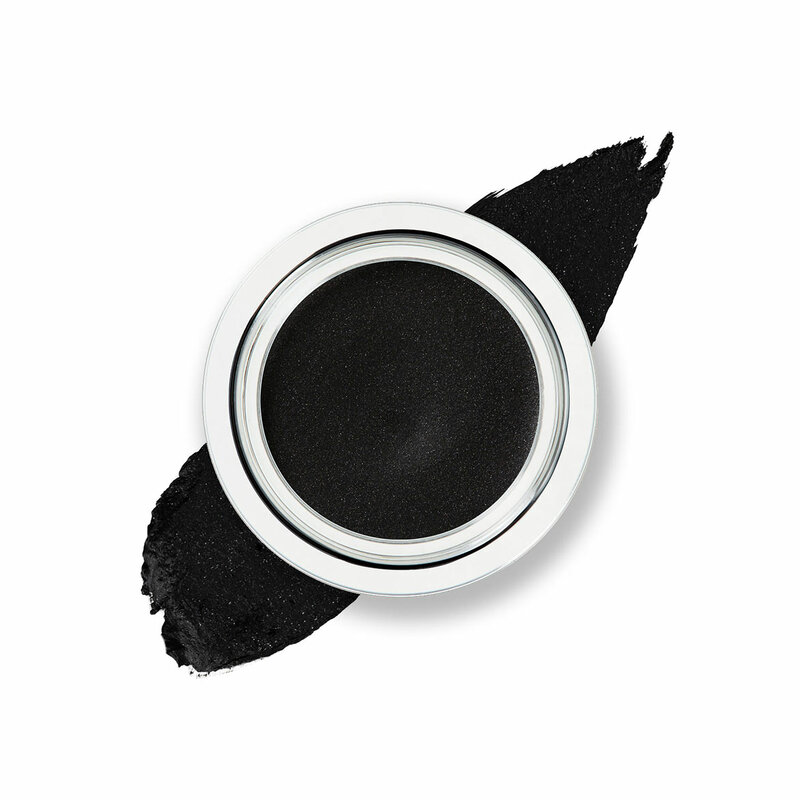 When doing a smokey eye on hooded eyes it is important to be precise in the placement of your eye shade. As there isn't much lid space it is easy to go over board. 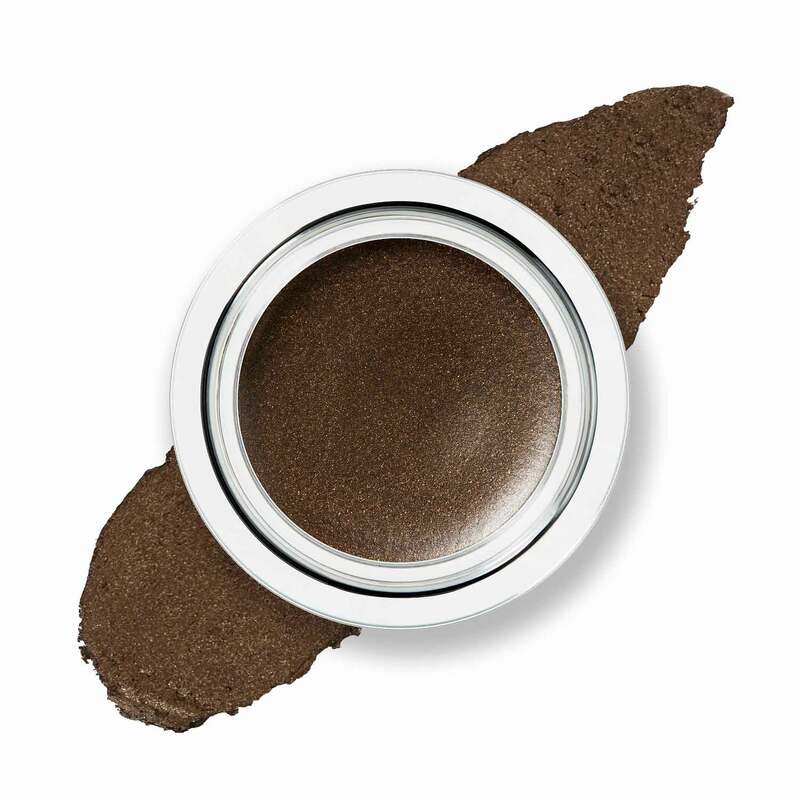 Apply Eye2Eye in Chariot (£18) in light layers over the entire eyelid to build up the intensity of the colour, making sure to blend out the edges as you go. You can use your fingers, but for more precision you can also use a brush. To intensify the colour further apply Eye2Eye in Universe (£18) towards the lash line and the outer corners of the eye. Finally, take a bit of Chariot under the eye to bring the whole look together. 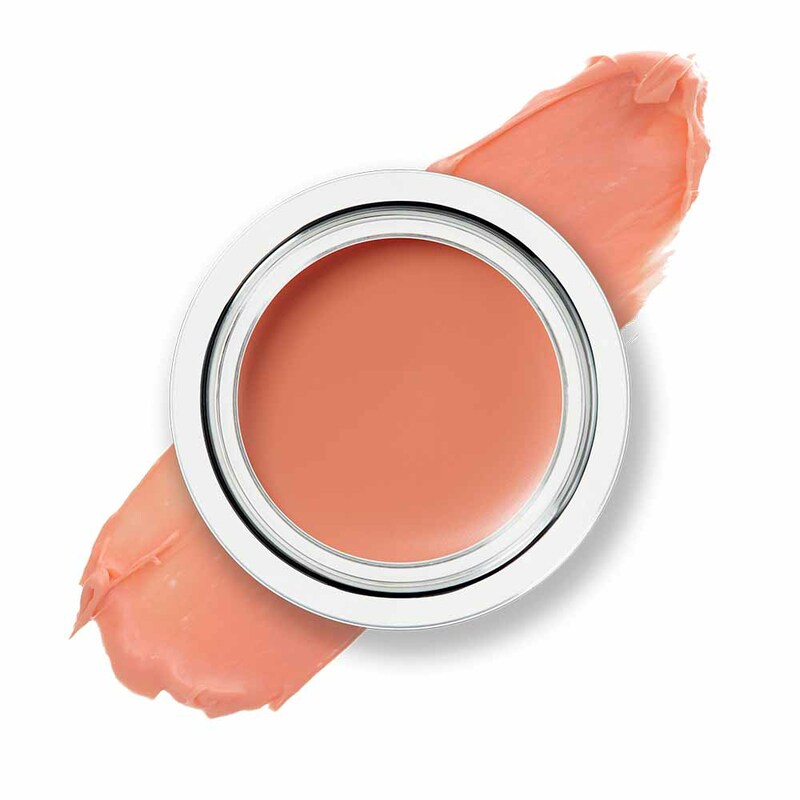 Finish off with a hint of Lip Glow in Maddie (£16) to compliment the smokey eye. A light coloured lip makes the look altogether more modern and really brings out the eyes.